2267 W. Gowan Rd. Suite 101. 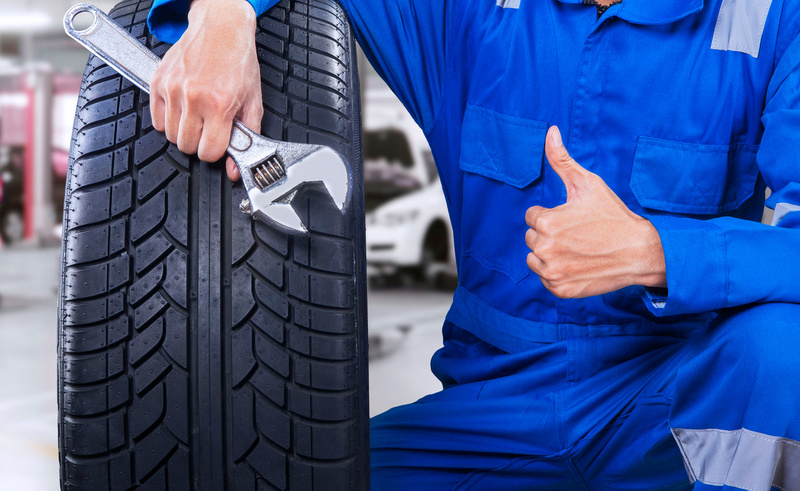 Perfect Auto Service & Tint carries all major tire brands to offer the best tires in las vegas. 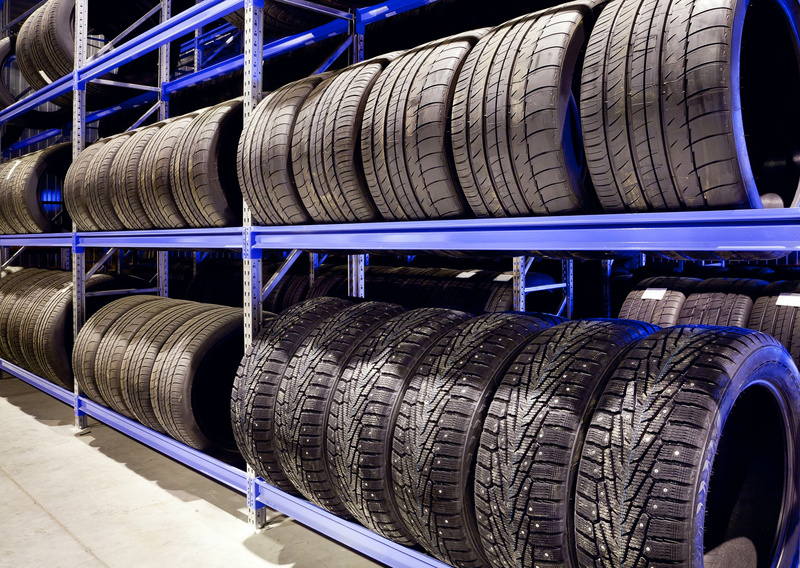 We handle all from used tires to new tires in all sizes and designs. 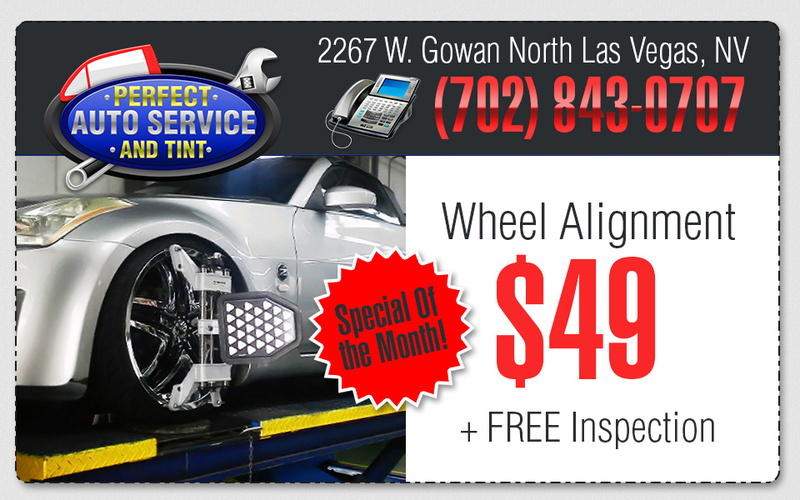 We also provide our customers with the best Wheel Alignment in Las Vegas. 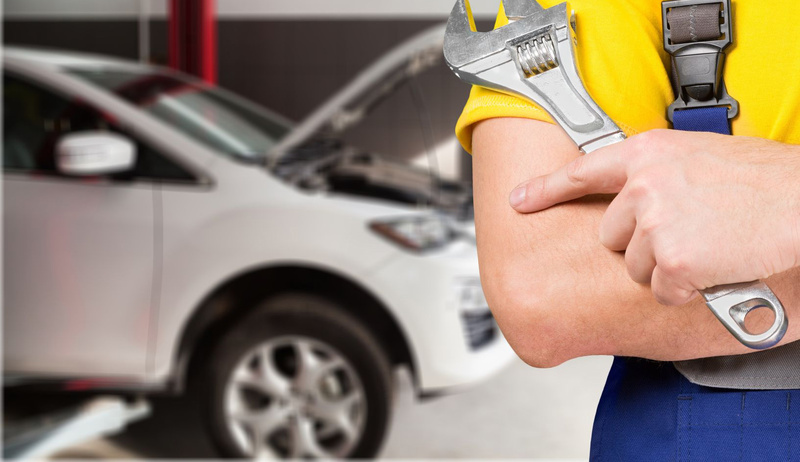 We count with the best equipment to get you back on the road with a safe and aligned ride! 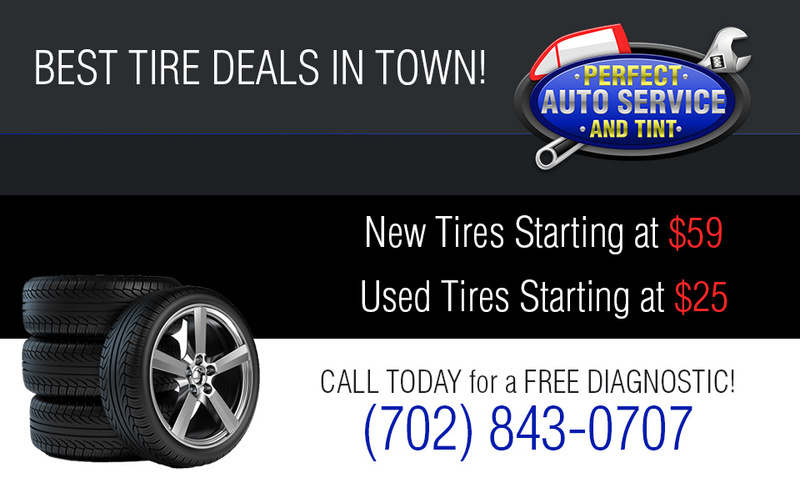 Give us a call TODAY for tire deals in Las Vegas. Call us today – (702) 843-0707– and let us show you how we can make your life easier. 2012 Perfect Tint & Service Lube. All rights reserved.